Ministry of Road Transport and Highways (MoRTH) has directed traffic police to accept documents like driving licence, RC, pollution and insurance certificate online available with DigiLocker and mParivahan. The government on Friday issued a notification saying online verification of documents is valid under the IT Act 2000 and motor vehicle act 1988. The Ministry of Road Transport and Highways (MRTH) on Friday issued an advisory to states for accepting the digital Driving licence and RCs from the DigiLocker as per IT Act 2000 and motor vehicle act 1988. In a tweet, DigiLocker said that Ministry of Road Transport has issued a notification that digital DL, RCs from DigiLocker are legally recognised. 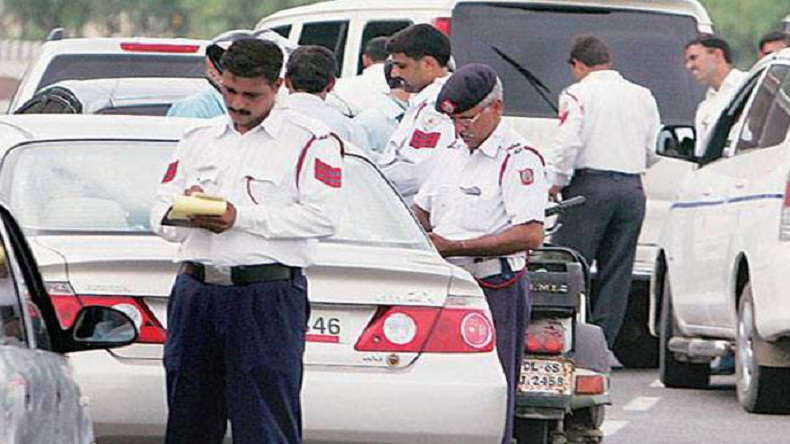 The statement from Road Transport and Highways Ministry came in response to complaints saying traffic police in some states does not accept the online documents saved available with DigiLocker or mParivahan. DigiLocker is a government platform for online issuance and verification of documents. Step 2: Click the upload icon to start to upload your documents. Step 3: Upload the file from your local drive to use the e-documents to save and upload in the DigiLocker. Step 4: You can also edit the name of the file using the edit icon next to the filename.